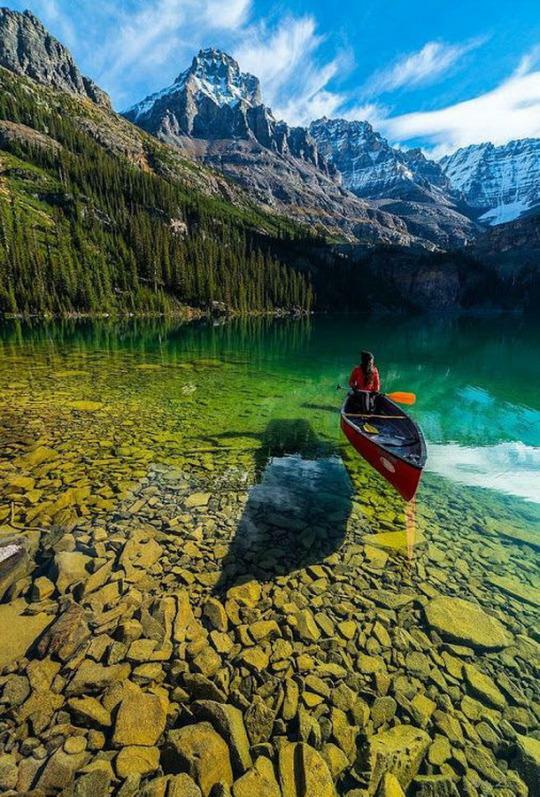 Lake O'Hara. British Columbia. Canada.